As we watch the havoc of the opioid crisis escalate in mounting overdose deaths, traumatized families and an ever-increasing call for treatment on demand. Fentanyl’s relative obscurity was shattered and well-publicized after a dramatic increase in the loss of life. Previously used as a safe pharmaceutical painkiller and for surgical procedures, this powerful drug is now cut into almost every illicit substance found on our streets. 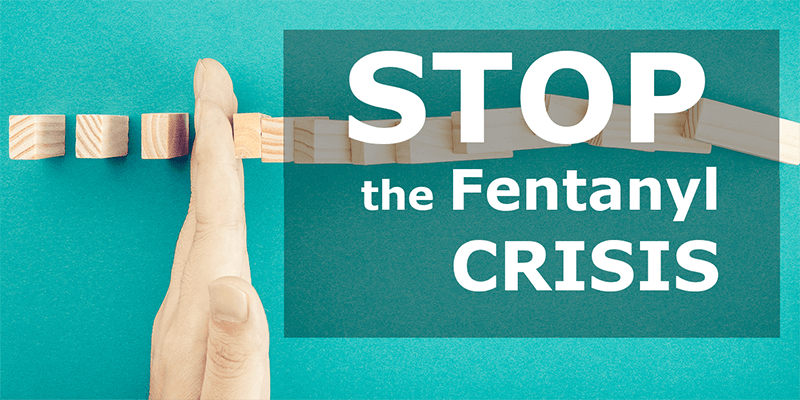 For your benefit, we have put together some quick facts about Fentanyl in Canada and some links to recovery. Although heroin is known as one of the more deadly and addictive drugs on the market, Fentanyl is even more potent and can cause rapid death. It is 50 to 100 times more toxic than morphine and can be 100 times stronger than heroin. Once ingested, it can reach your brain within minutes and cause respiratory failure. 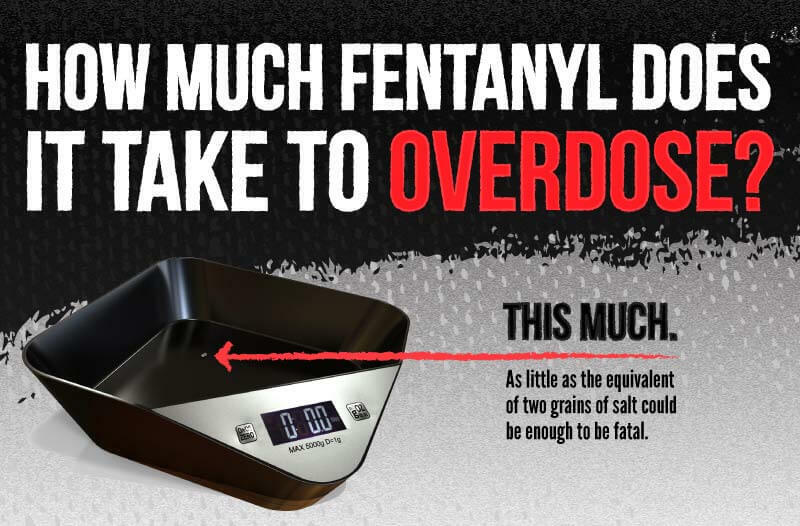 (heroin typically takes about 20 minutes to peak) It’s so strong that you can overdose on what would look to the human eye as a couple of grains of salt. 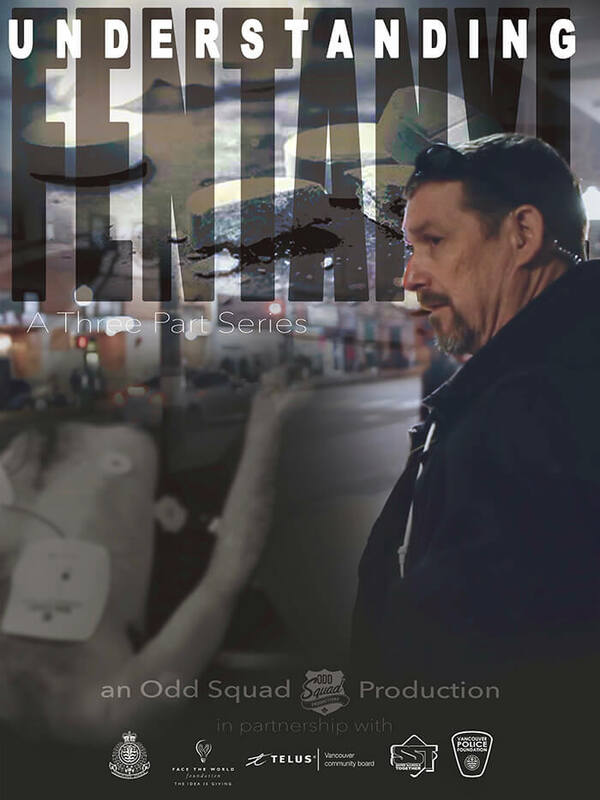 Like most opioids, Fentanyl is incredibly addictive. Regular users, who often started with heroin or other opioids build a high tolerance to the drug. In street entrenched areas, addicts will not be able to find heroin or because their addictions are so vulgar, they simply seek Fentanyl. When an addict stops using opioids like Fentanyl, it usually results in severe withdrawal symptoms like sweating, diarrhea, insomnia, hypertension, and increased respiratory rates. These symptoms can last for days. Physicians and addiction specialists can help lessen the withdrawal with other drugs. It is essential that the addict engages in recovery that helps them develop the tools, skills, and support network to learn to live a healthy drug free life. It might not be easy, but it is definitely worth it. Sometimes users seek out Fentanyl, but other illegal drugs often contain it as well. Illicit drugs like: heroin, cocaine, crack, meth and even MDMA are regularly cut with it. The drug dealer will even manufacture pills that look like something a Pharmacist may dispense. Pills like Xanax, Oxycodone and many others. 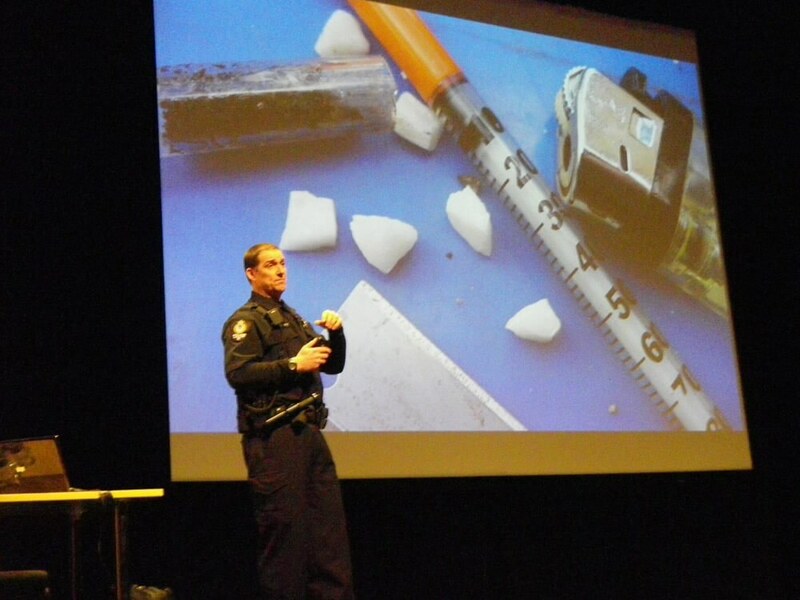 Fentanyl has been found cut into powder, liquid or pill form. It has no odor or taste and, in these forms, is invisible to the human eye. 5.Stop using and live healthy. Addiction does not have to be the end. Hundreds of people break the cycle of addiction every year across our nation. Strong, long term abstinence-based recovery centers are available and can help. Facilities like the John Volken Academy in Surrey or a new location run through EHN in White Rock, BC.